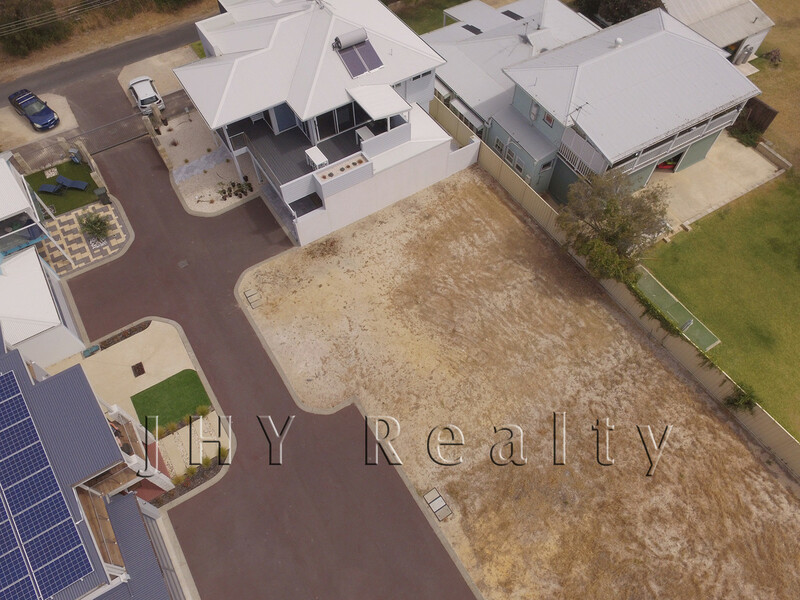 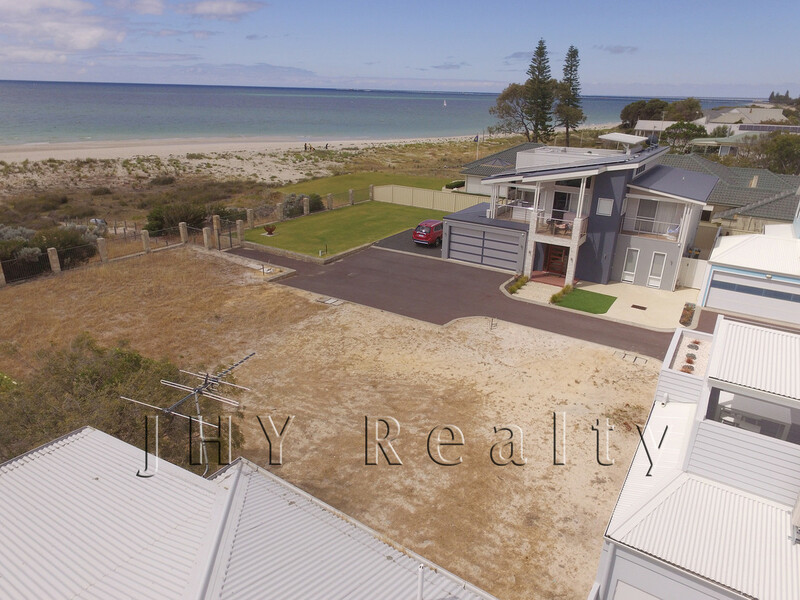 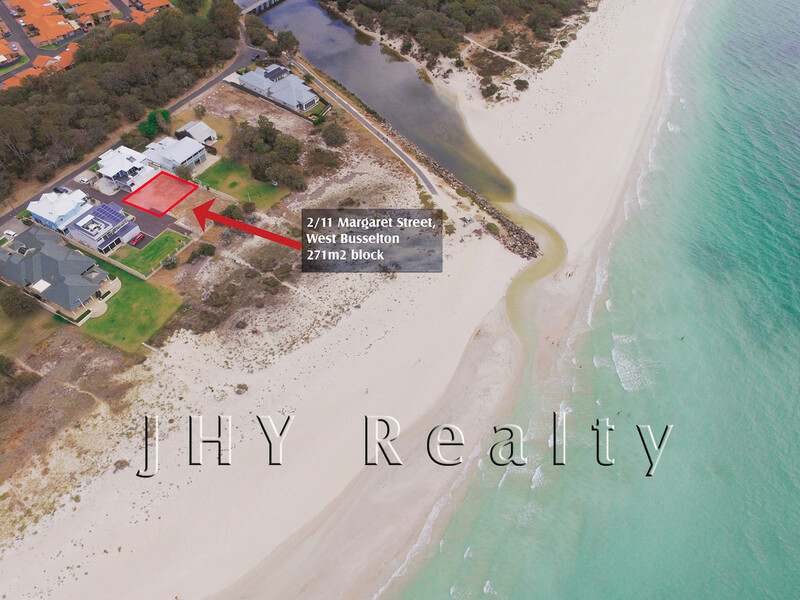 Build your dream beach house on this incomparable 271m2 block, situated in an exclusive beachfront gated complex on the sandy shores of Geographe Bay. 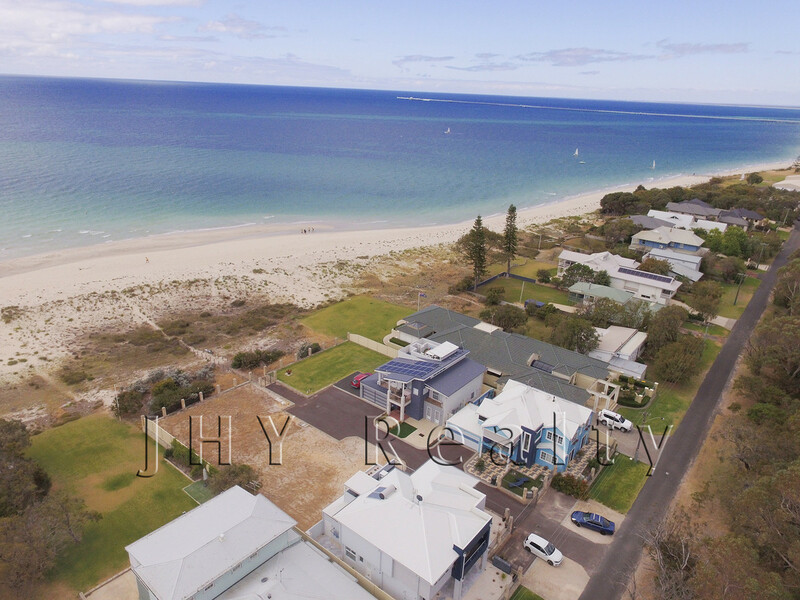 With a 9m height limit, street entry via secure electronic gate and a private track meandering down to the clear blue waters, this is an opportunity like no other in the premium coastal enclave of West Busselton. 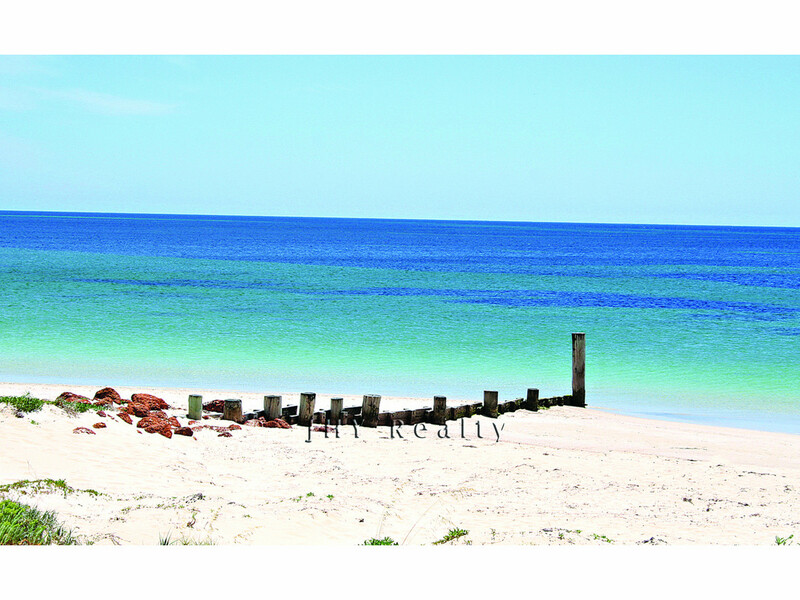 Simply live and love life on the beach. 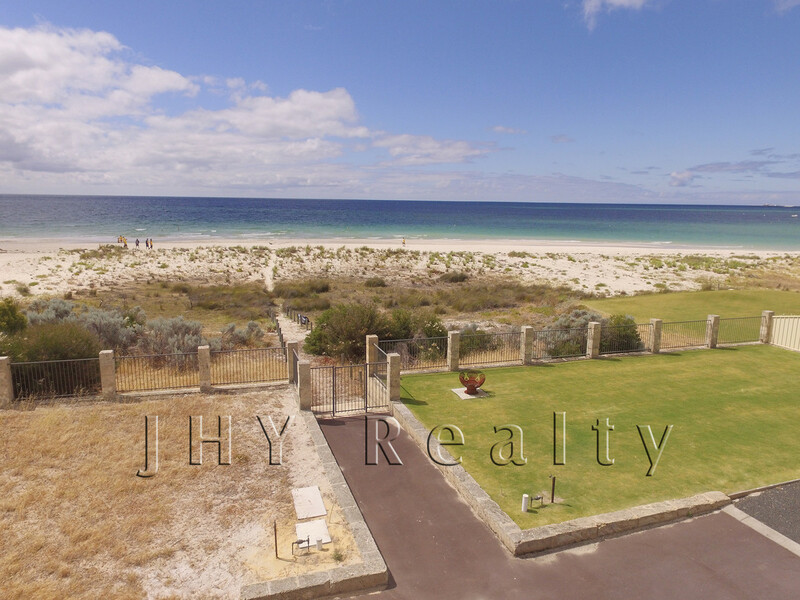 Situated just 5 minutes approx. 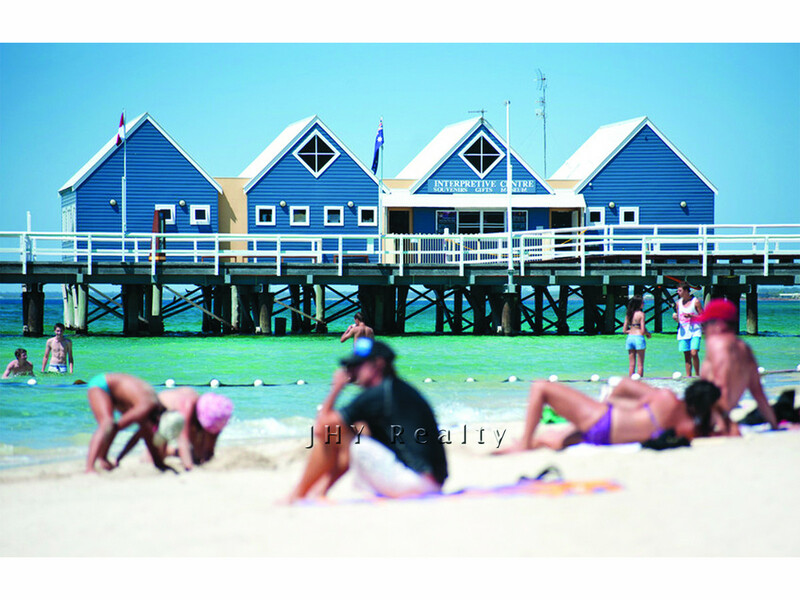 from the vibrant Busselton foreshore, jetty and town centre for optimal convenience. 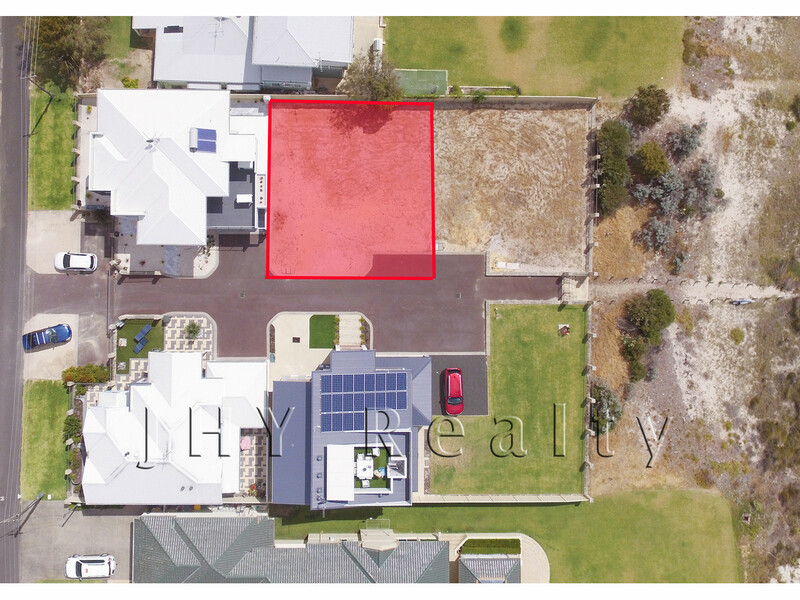 For a more comprehensive brochure or to arrange an inspection, please contact Andrew Hopkins on 0407 440 438.